2. Please pick up all your books every time. 4. After 4 weeks we will charge your credit card on file. What does it mean to become a subscriber? 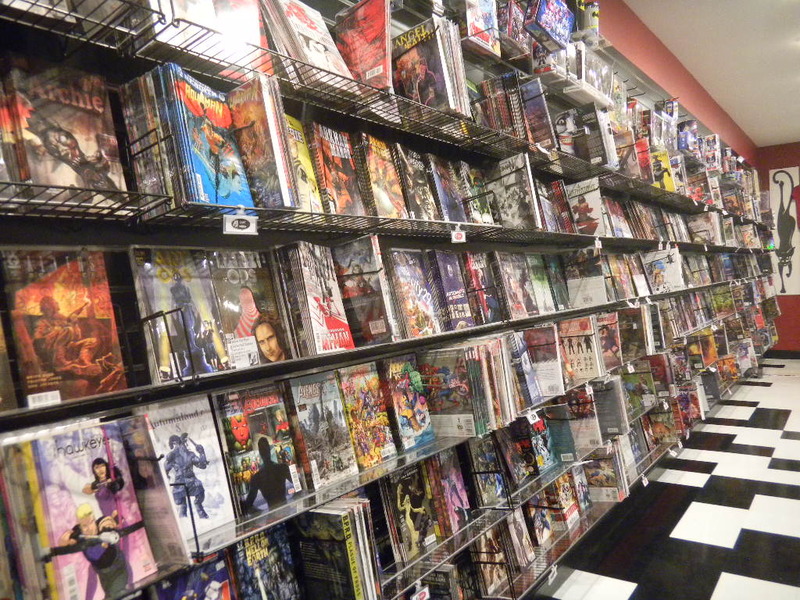 We pull your comic books for you every Wednesday - BEFORE we open our doors. So you'll never to miss an issue. 1. This is a FREE service! 1. Bring in a signed copy of our policy agreement.